“Don’t get tensed and please don’t cry. 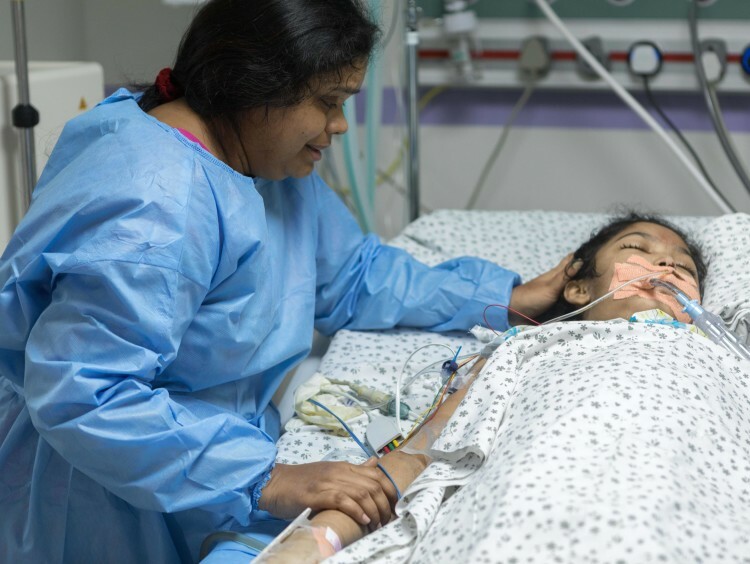 I will be fine, you should just sit next to me and talk to me.” - 10-year-old Megha’s words to her father before she lost her consciousness around 5 days ago. 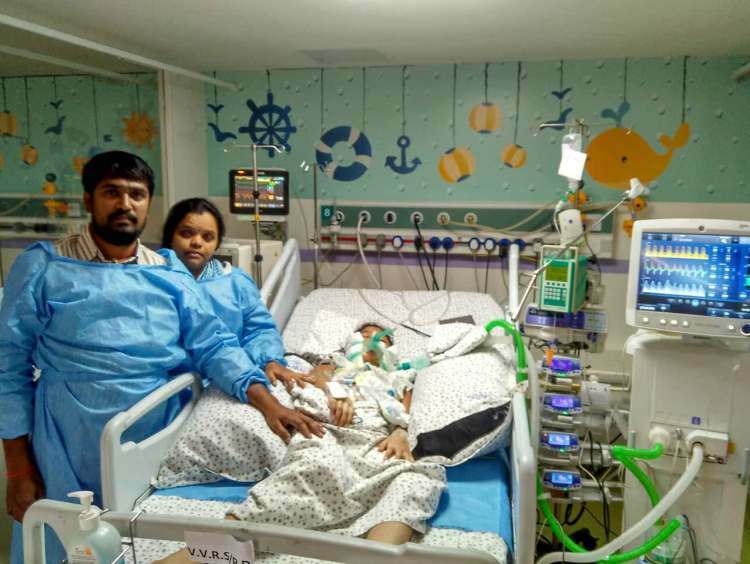 Suffering from a deadly disease that has caused her kidneys to stop functioning along with severely affecting her liver and lungs, 10-year-old Megha is now extremely critical and unconscious in the ICU. 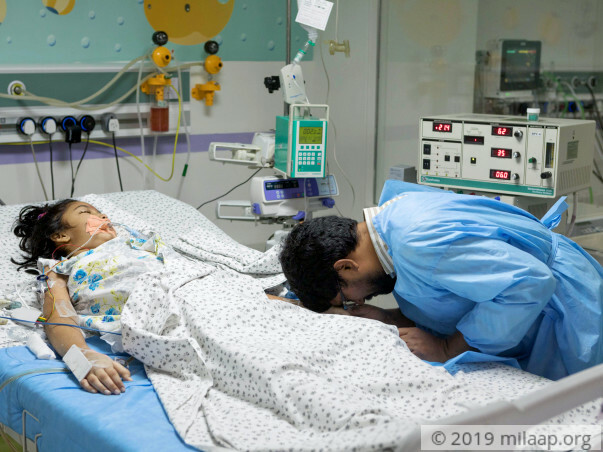 She has chances of recovering completely but she has no option but to remain in the ICU for the next few weeks and get additional life-saving treatment too. Her father, who has already sold everything he had, has nothing left to save her now. The 10-year-old as completely normal up until January 2018. Suddenly, she couldn’t stop throwing up and her urine contained blood too. She had a sharp pain in her abdomen and her eyes were turning yellow too. These were very scary and dangerous symptoms and after noticing them, Srikanth, Megha’s father, took her to a hospital to get checked up. Never had he thought, even in his worst nightmares, that his daughter’s health would be so critical so soon. In simple terms, a hemolytic-uremic syndrome is a very rare but fatal disease which causes acute kidney failure along with the destruction of red blood cells. Slowly, Megha’s main organs are also getting affected and unless she undergoes treatment, she may not have long to live. Due to the deadly nature of her disease, Megha started having severe respiratory issues through a lung infection. Her oxygen levels dropped to 40% and she lost her consciousness. She had to be supported by the ventilator immediately. 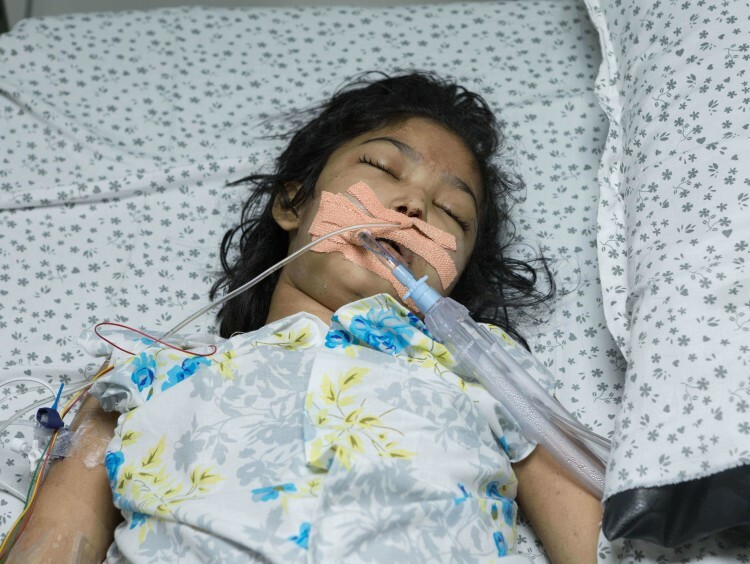 After her condition is somewhat stabilized and her breathing returns to normal, Megha needs additional treatment and dialysis in order to survive. With time and correct treatment, the 10-year-old has complete hopes of recovery. All this is possible only if Megha receives her treatment in the ICU right now. Her father, Srikanth, has provided so much for her treatments till now, but he’s racing against time to save his daughter’s life. Srikanth hasn’t been able to go to work for the past 2 months. He worked at a small cloth shop and earned a meager salary of Rs. 15,000 per month. His wife, Bharti, is a housewife and they have another 6-year-old boy called Avinash to feed too. Until now, Srikanth has sold everything he had and provided over Rs. 15 lakhs to keep Megha alive. 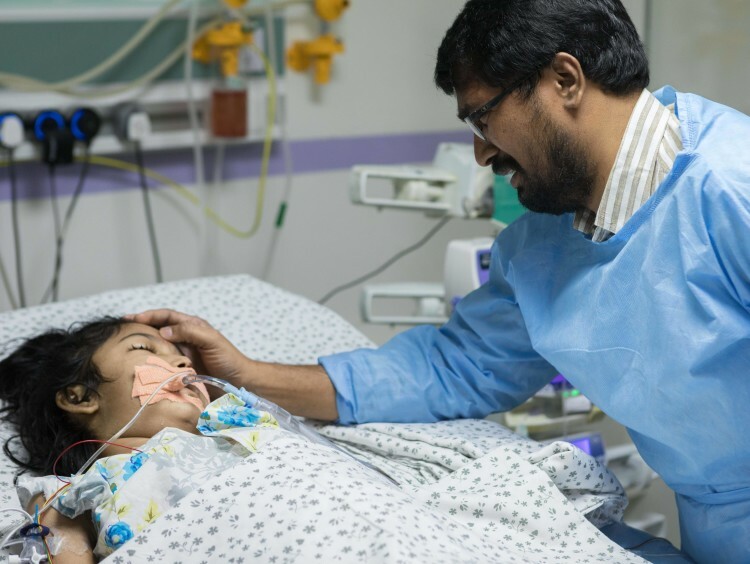 For help, he has asked everyone he could and now, he has absolutely nothing left to provide for the additional life-saving treatments Megha needs in the ICU. The total cost of the treatment is estimated to be around Rs. 10 lakhs and Srikanth is running out of time to save his daughter. He is left with no option but crowdfunding. 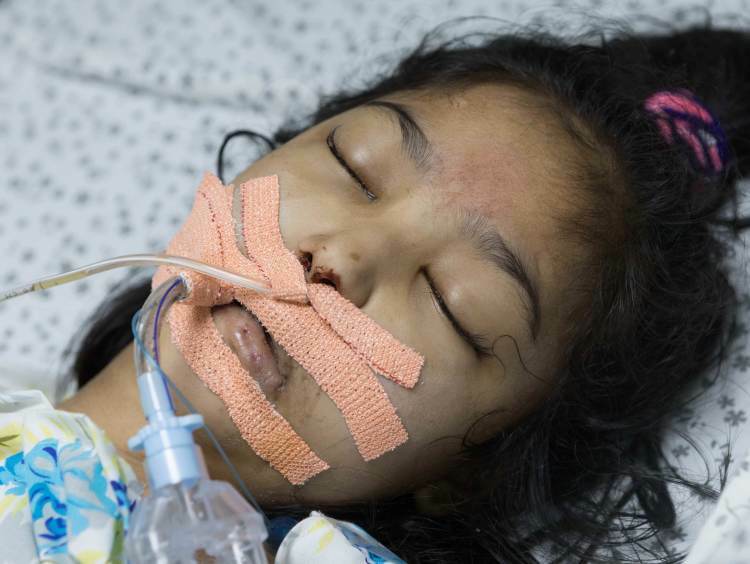 10-year-old Megha is suffering from a rare and deadly disease which has caused her kidneys to fail and severely affected her liver and lungs. She is unconsciousness and critical in the ICU, and needs to be there to get the life-saving treatments. 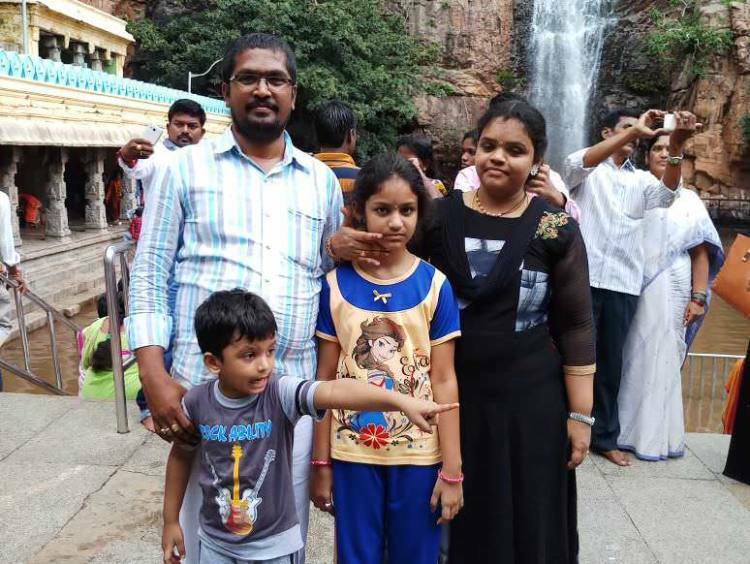 Her father, Srikanth, has exhausted all his resources and now, he needs your help to save his daughter’s life. 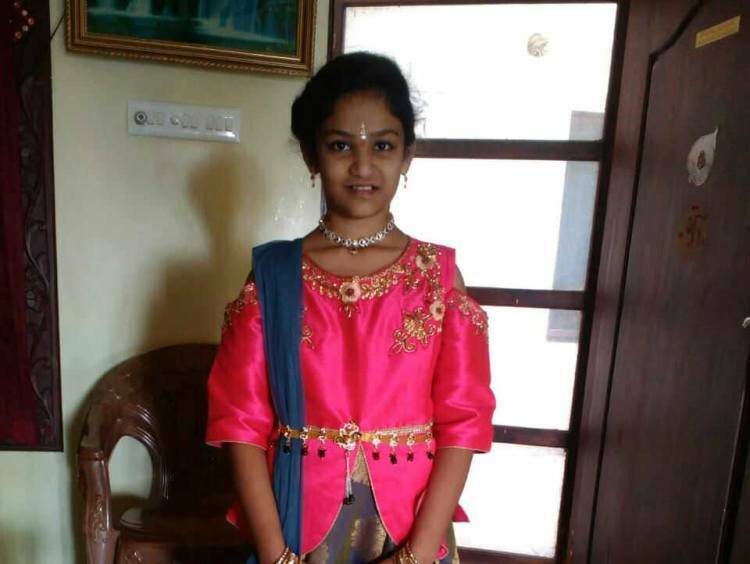 Your contribution can save 10-year-old Megha. Megha is slowly recovering from the treatment. Her Albumin level is less. She has to visit the hospital for dialysis twice a week. She is currently under medication and depending on her progress, doctors will decide further course of tretament. I am grateful for all the love and blessings you have showered on Appala Megha! Presently, she is resting at home and is on antibiotics. Her blood ratio in the body has reduced to 5% for which she was hospitalized twice in the past few months. The doctors have recommended her to eat proper meals and gain weight so they can decide the future course of action. I request you to pray for her speedy recovery and thank all of you for all the love and generosity. Thank you for the wonderful support that you have shown towards my daughter. She is doing better now compared to earlier. She has been discharged now as her health stabilised. The doctors have advised regular follow-ups every week to monitor her health.